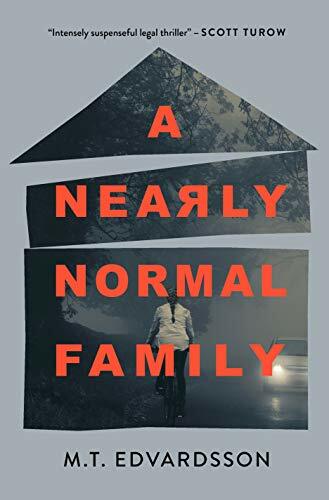 I’m thrilled to welcome crime writer Gilly Macmillan to the blog today for a “Meet the Author” Q&A! 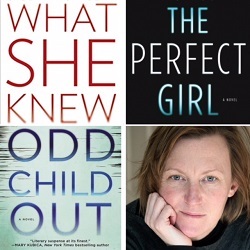 Gilly’s 2016 psychological suspense novel THE PERFECT GIRL was an instant-hit for me, and to make things even better, she has a new book out this coming Tuesday: ODD CHILD OUT (10/3/17)! In this author interview, Gilly shares insight into the path that led her to become a crime writer, the sources of inspiration for her novels, what her writing routine looks like, and a whole lot more. Many thanks to Gilly for answering my questions so thoughtfully - her responses are absolutely fantastic, and I hope you’ll enjoy reading them as much as I have!